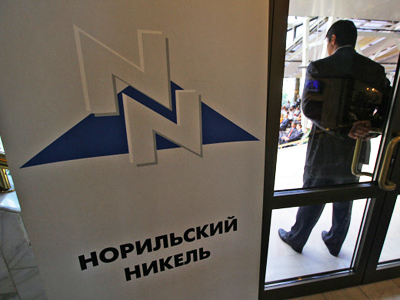 The board of directors of MMC Norilsk Nickel at a Wednesday extraordinary meeting has voted for the Norilsk Nickel Investments Ltd to buyback MMC shares and ADR from shareholders, the company said in a statement. 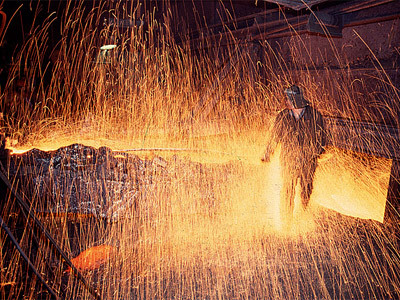 ­The preliminary voting among the board of directors at Norilsk Nickel took place on September 13, proposing MMC Norilsk Nickel subsidiary to carry out the buyback of 14,705,882 ordinary shares, representing 7.71% of company charter capital at $306 per share and $30.6 per ADR. The decision was approved by the majority of the shareholders with the timing of the buyback to be negotiated later. 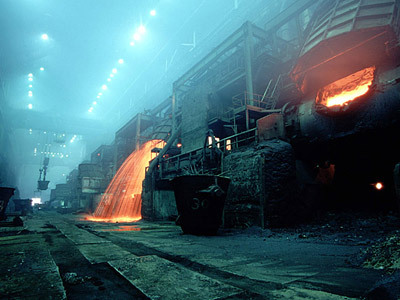 Norilsk Nickel had intended to retire the shares acquired in the buyback. The need for a subsidiary to carry out the buyback is attributable to specifics of the Russian legislation, noted Maksim Lobada, expert at BCS. 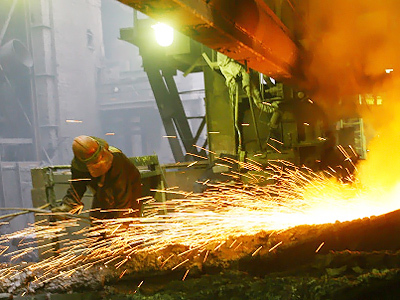 Along with the announcement of the buyback of shares, Rusal shareholder Vikotor Vekselberg unveiled his plans to initiate a 25.13% Rusal stake offer in Norilsk Nickel for $18 billion. Natalia Sheveleva, analyst at Gazprombank, says the offer comes with a high premium to the current market price and previous offer.